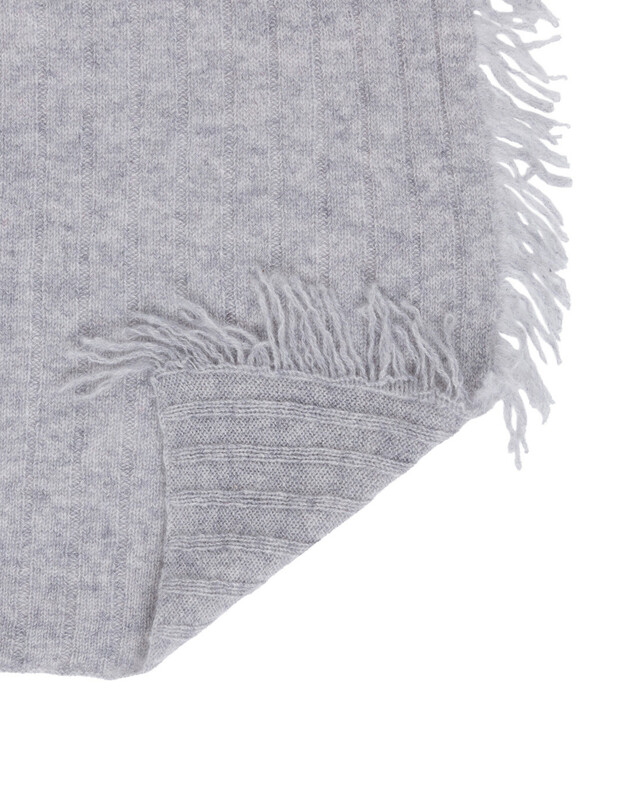 Pure, natural, soft and sophisticated, Kinross is know for everyday luxury. 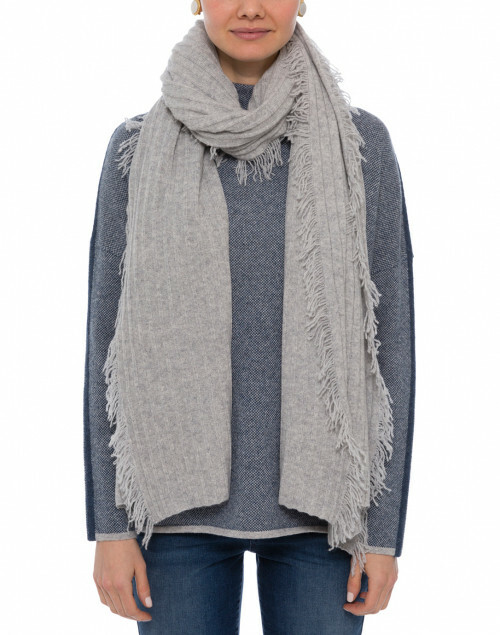 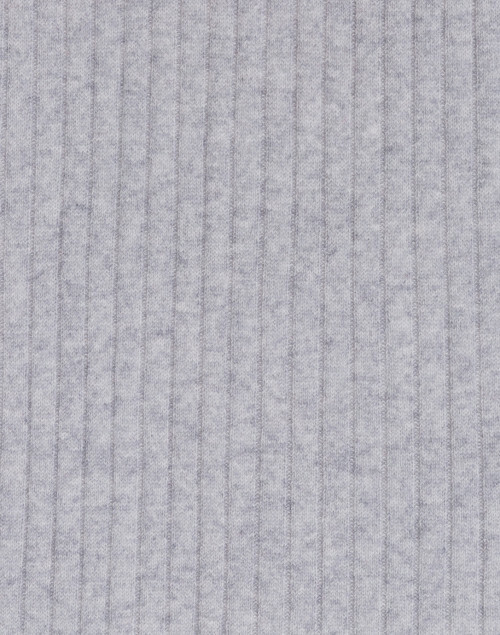 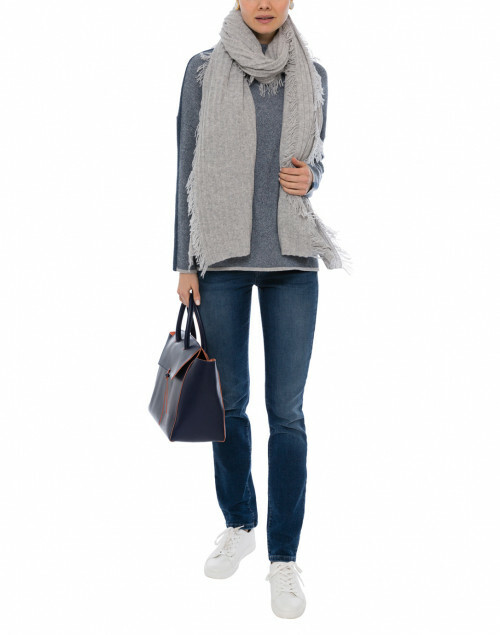 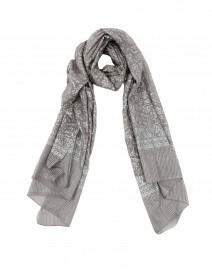 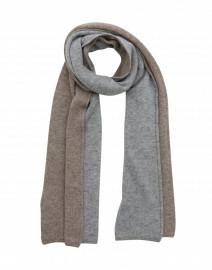 This gorgeous grey textured knit scarf is an epitome of the brand's elegant aesthetic. 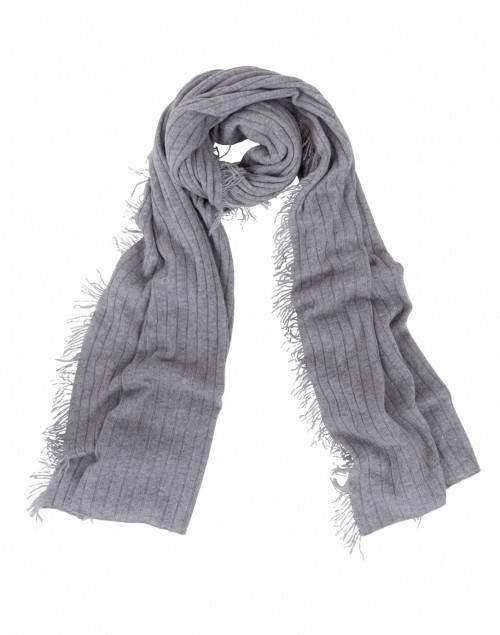 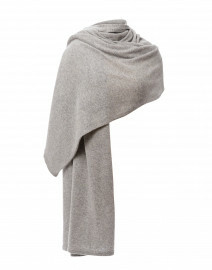 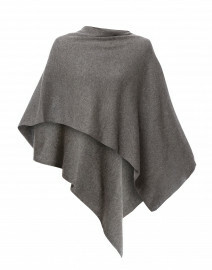 Hand-crafted from cashmere, it is perfect as a gift item. 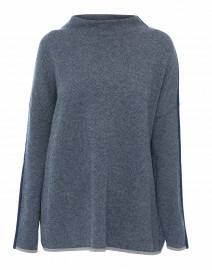 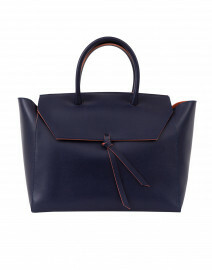 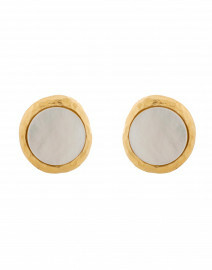 Pair it with a cashmere sweater and a coat for a chic combination to ward off chilly winter weather in style.